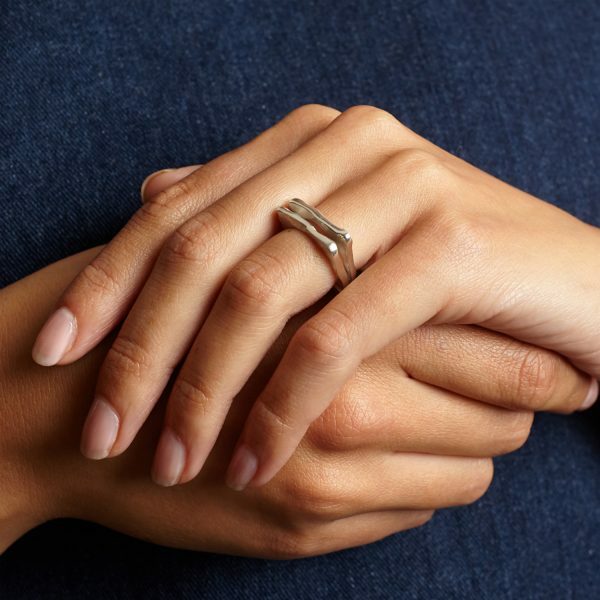 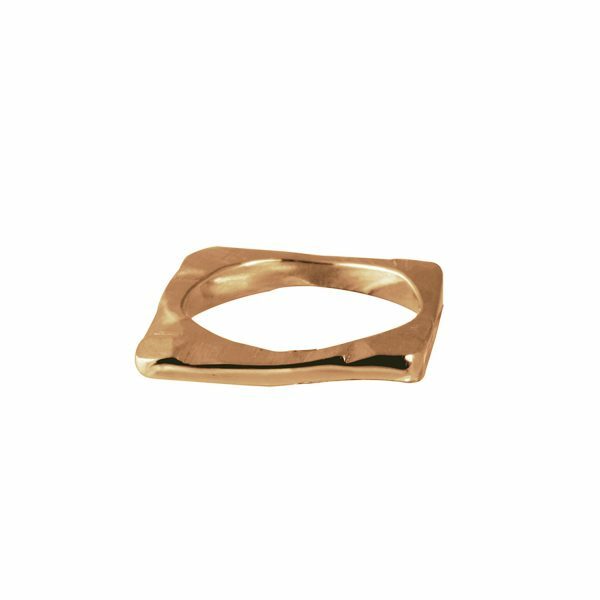 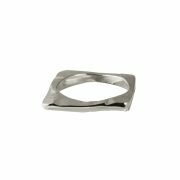 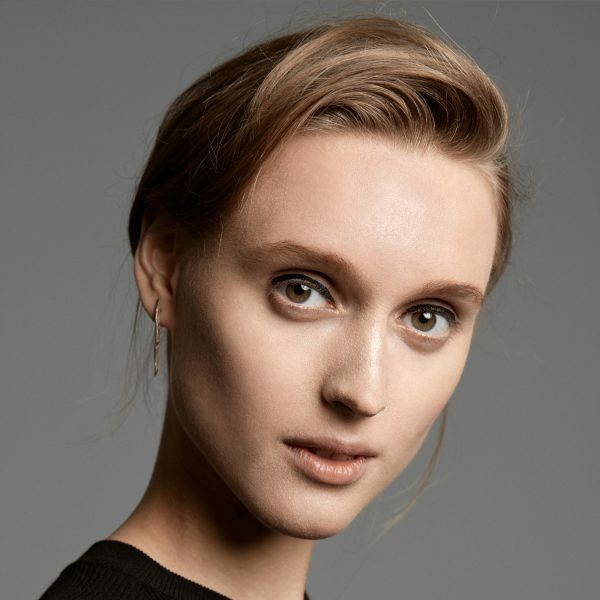 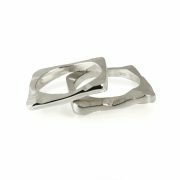 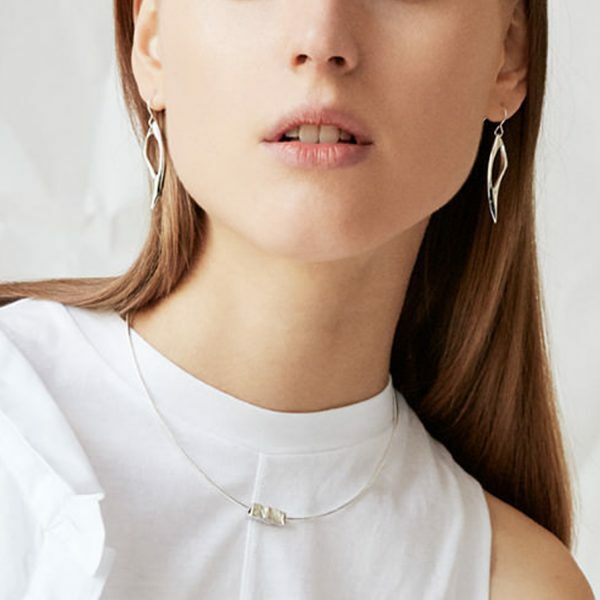 This sculpted Silver Stacking Ring with distinct textured sides and contrasting polished face can be worn alone or stacked with similar gold and silver bands for an edgier feel. 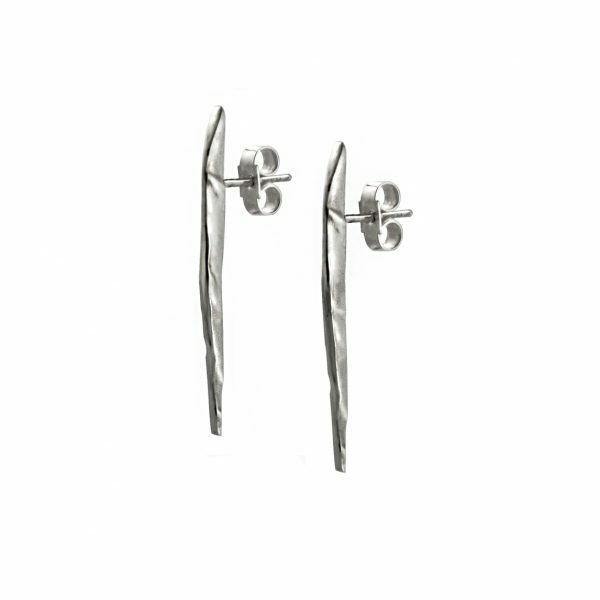 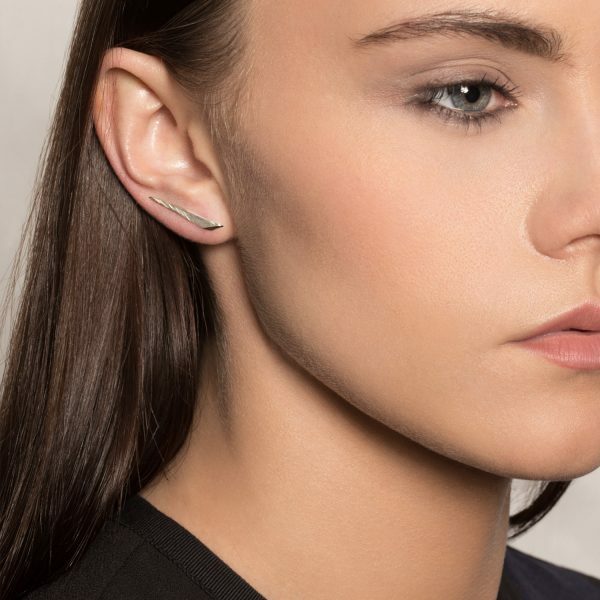 Although square in shape, the slim polished sides make it a very comfortable ring to wear. 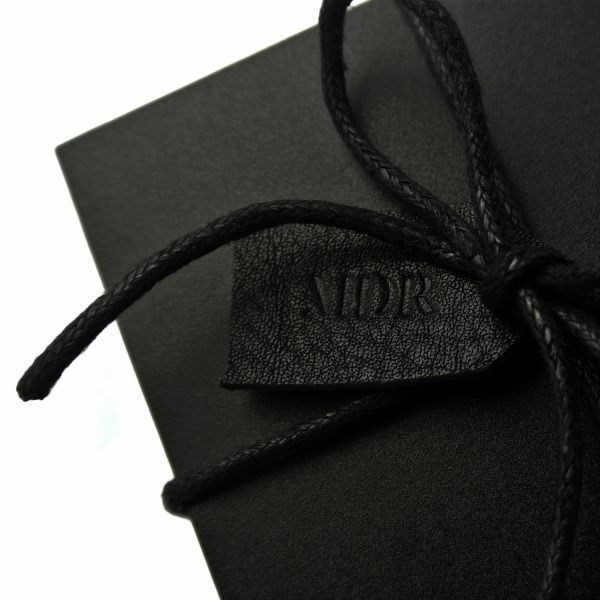 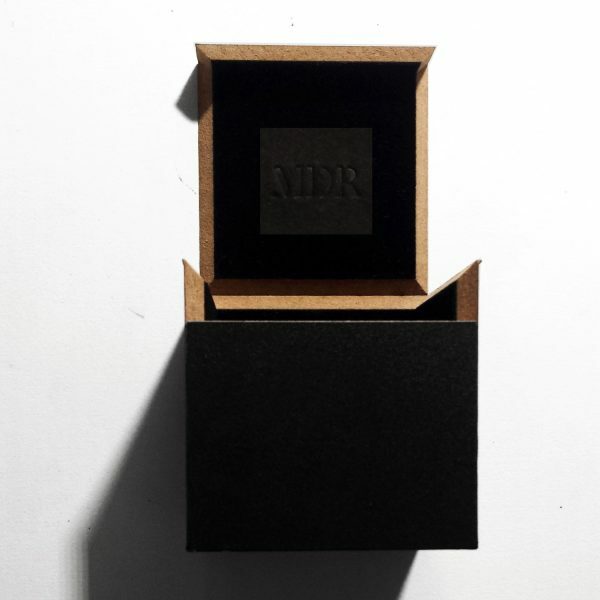 It comes in a gorgeous gift box with hand stamped leather tag. 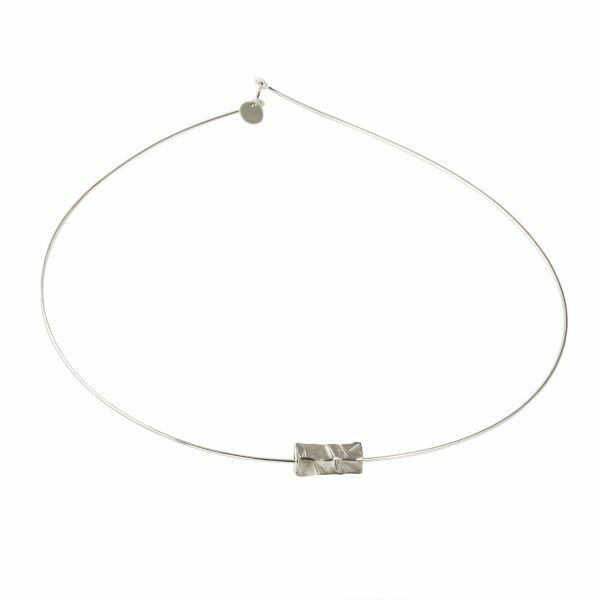 Handcrafted in Ireland by Maria. Also available in Gold, Rose Gold & White Gold. 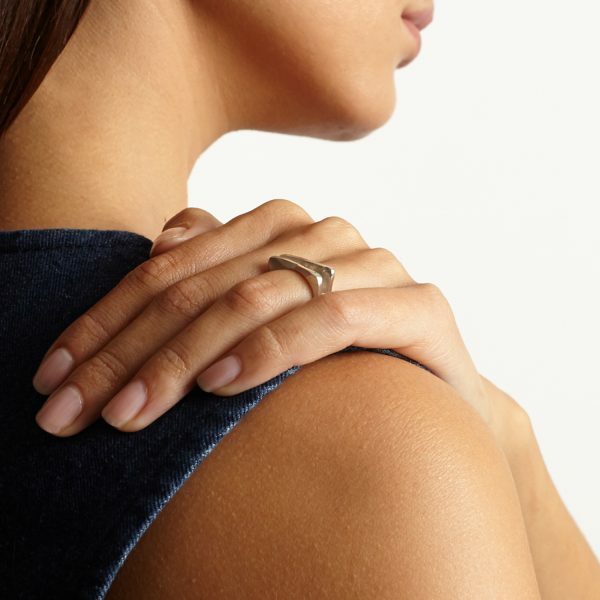 The price is per ring. 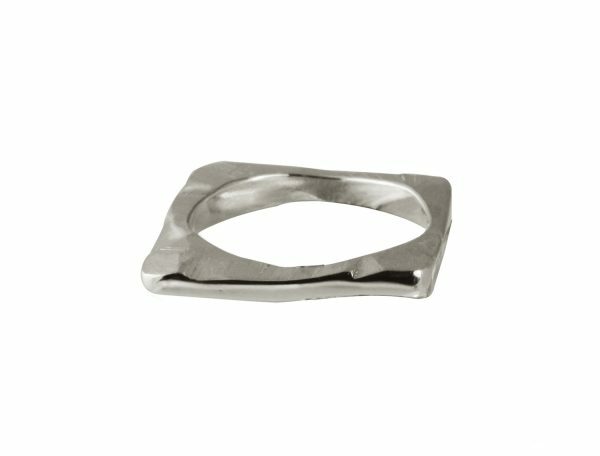 Materials: This ring is solid sterling silver. 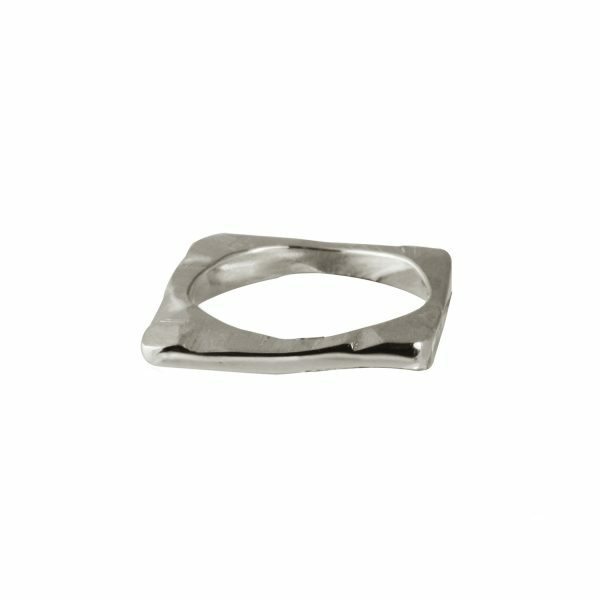 Measurements: This Ring is 19mm wide, 18mm long, and 3mm deep. 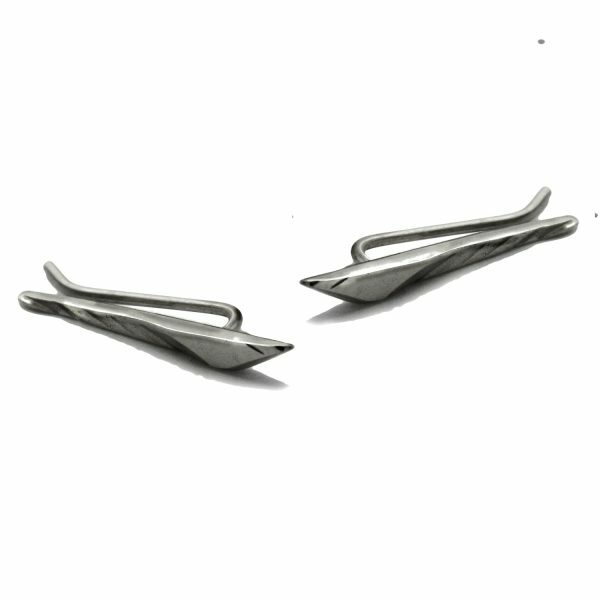 When worn, it sits 2mm above the finger.